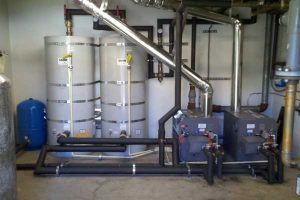 AquaTek Plumbing understands that hot water is an essential part of your life and provides professional and reliable water heater and boiler installation, maintenance and repair services throughout the San Jose and San Francisco, California areas. There is nothing worse than a cold shower, so if you are running out of hot water midway through bathing, your water heater may not be sized properly for your home. Since water heaters last an average of ten years, it may also need to be replaced, particularly if you notice water accumulation around the base of your unit. We can perform an inspection to help you find solutions for your hot water problems, which may not even require the purchase of a new water heater. All that may be needed is a new thermostat or heating element on an electric water heater or the pilot control valve, thermocouple or gas pilot on a gas water heater. 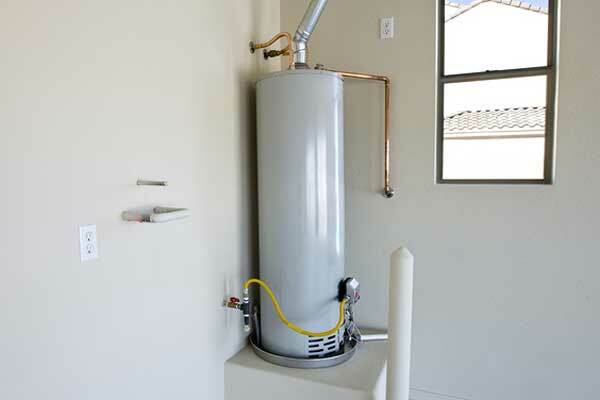 We also perform hot water heater maintenance, if needed, to flush out sediment which may build up in the tank. We can help you to meet code requirements in your area. We leave your home clean and your hot water heater running as it should. We maintain, service and install most major brands of boiler equipment. 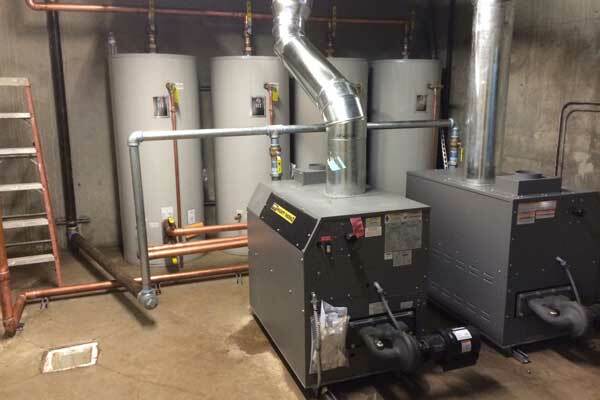 If you are having issues with your boiler system, we can help. 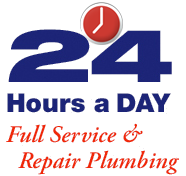 Whether you need our installation services or are in need of maintenance or repair of your water heater or boiler, contact AquaTek Plumbing in the San Francisco and San Jose areas today to schedule an inspection.